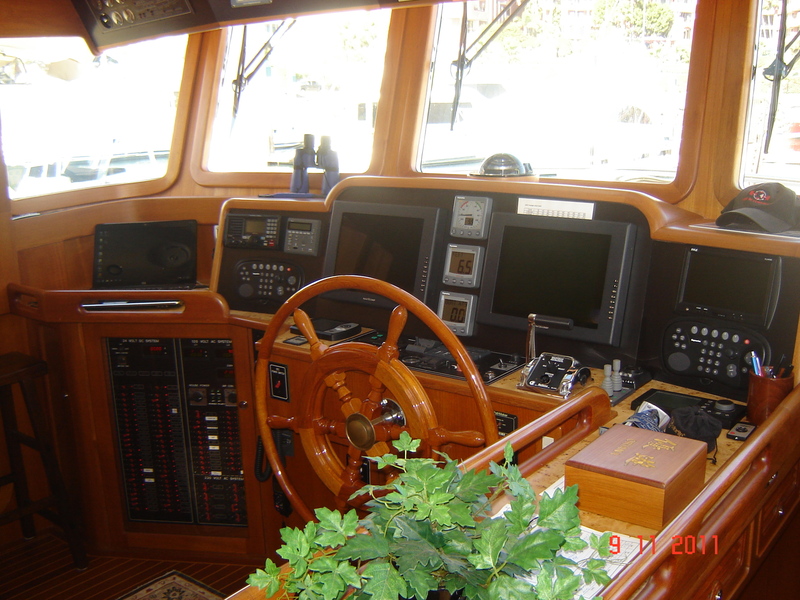 San Diego captains is your complete marine captain service based in San Diego California. If you are interested in boat delivery, either power or sail; yacht delivery, private charter captain, boat instructions, or any other vessel related services you are in the right place. We can move your boat between marinas in the same city or move your yacht to another continent. 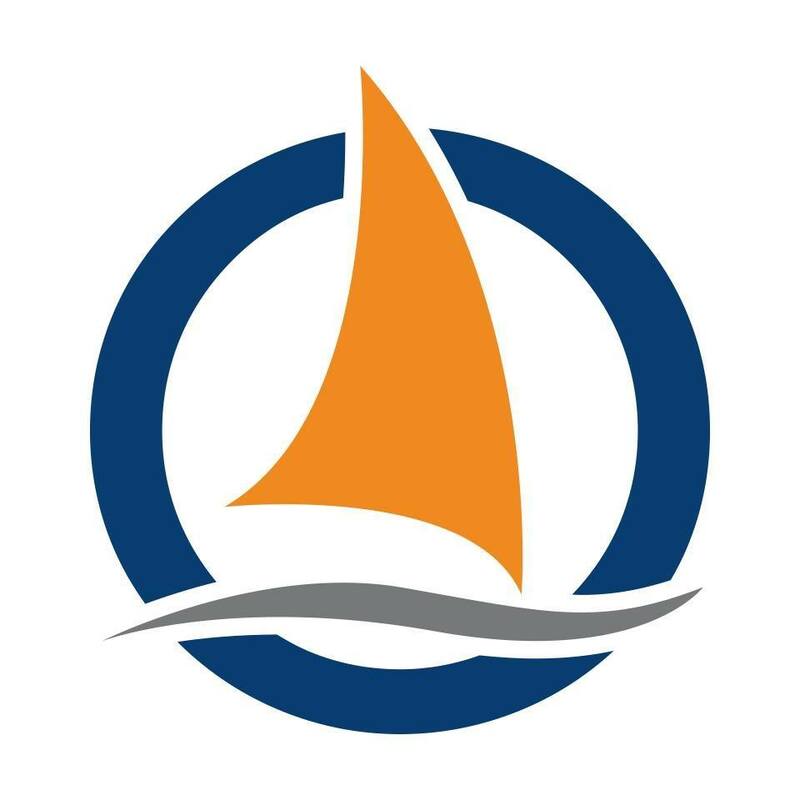 If you are new to boating or if you need assistance with your new yacht, we can help you learn how to better operate your vessel. This applies to all vessels, whether you have a small day sail boat or a multi million dollar sail or power yacht. 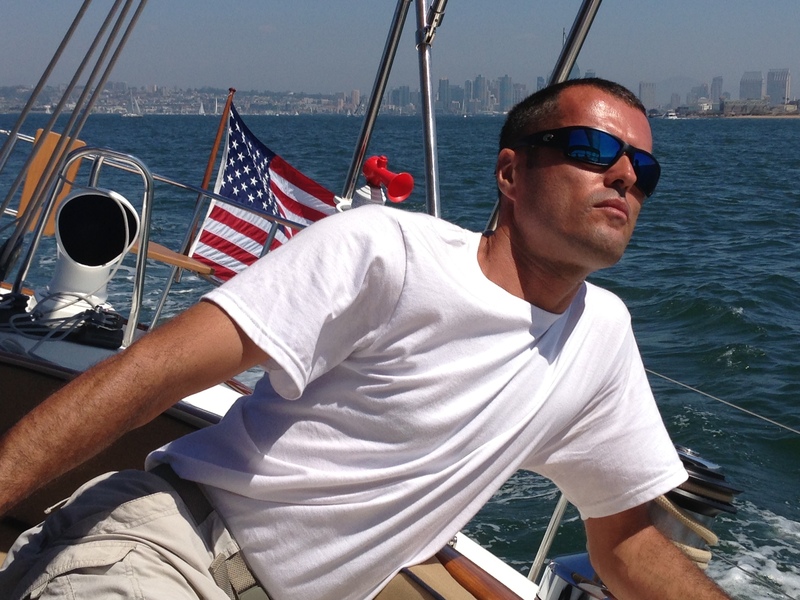 Meet the captains of the professional yacht and boat delivery team of San Diego Captains. We have captains who have worked with over the years that we can use for both our delivery of yachts as well as for expert instruction in the use of your yacht. 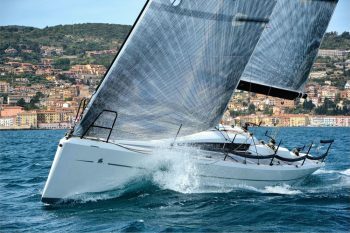 Excellent record of more than 200 000 offshore miles on board of more than 300 successful delivered boats and yachts, both power and sail. We provide various equipment required for offshore passage such as: life raft, satellite phones, etc. Simple yet detailed service proposal. No fine print or hidden costs. We take pride to be “right on money and on schedule”. Everyone of our captains has over a decade of experience with various types of vessels. Twin propellers vs single screw. Multiple fuel tanks, fuel manifold and fuel polishing, fuel management. Hydraulic systems- thrusters, stabilizers, davits, windlasses. Proper engine and generator maintenance. Proper use of navigational equipment on board. What to do in case of emergency /man overboard, fire, flooding, etc./. How to best use all your electronics, especially important in limited visibility. How to make repairs on the go /mechanical or electrical/. Sail trim, reefing, heavy weather tactics . Regardless of the type of boat or yacht delivery you need, we have the experience to help. 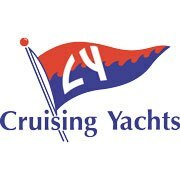 We work with private owners/managers as well as many yacht brokers. One of our specialties is long range boat and yacht deliveries. 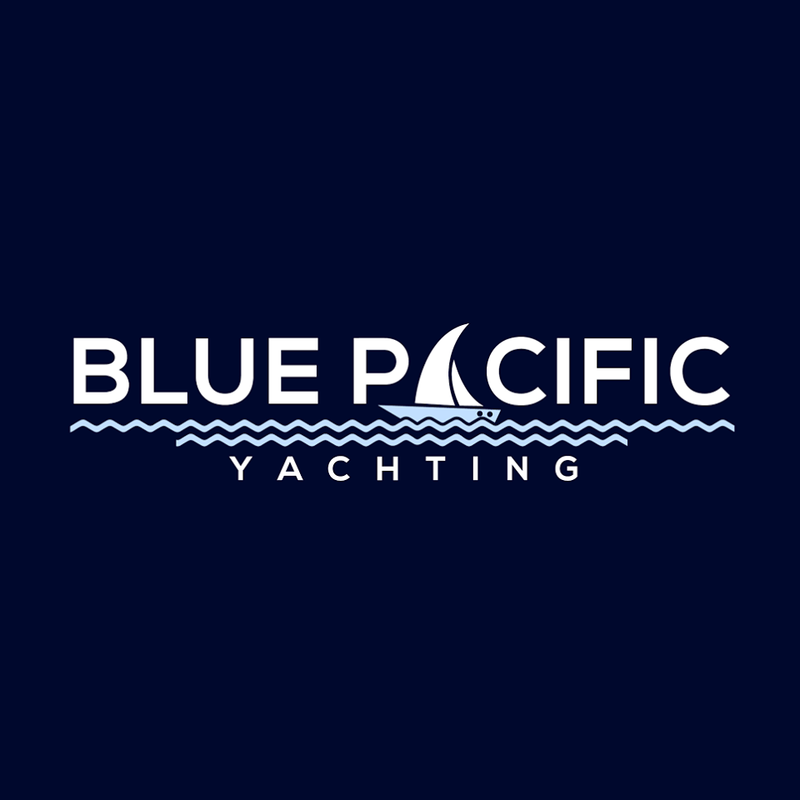 Our delivery captains have done multiple boat and yacht deliveries from the USA mainland to Hawaii, multiple Panama Canal crossings- both power and sail, multiple US East to US West coast boat deliveries, Atlantic and Pacific crossings, many Canada, USA and Mexico West Coast boat deliveries. If you are not comfortable operating a yacht yourself we urge you to hire a professional Captain Murphy's Law applies to ocean deliveries probably more that to anything else - stuff happens and you need to have the experience to deal with it. This includes bad weather, equipment failure, getting sick or injured as well as other unforeseen events. The cost depends on several factors some of which are listed below. We would be happy to give you a free estimate for your particular yacht and set of circumstances, just send us an email or give us a call. We can supply you a quote either on a per day basis or by nautical mile. We have logged over 200,000 nm on the ocean doing deliveries just over the past few years. We looked up and down the West Coast for a delivery skipper to make the trip from San Diego to Portland. 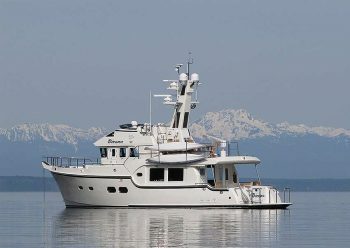 At 60 feet, 70 tons, single screw, and outfitted for worldwide expedition voyaging, I wanted an experienced captain aboard who could both handle our yacht in tight spaces and understand her complex and sophisticated systems. Nikolay answered my desperate call after I had eliminated five other skippers. He showed up the same day and amazed me with quick comprehension of the equipment and confident handling. When we suffered a catastrophic failure of the cutless bearing during sea trials, Nikolay acted as my personal representative throughout the two week stay in the boat yard while I couldn’t be on site. He conducted workers, sourced parts, and even performed some refit tasks himself to help save cost. When we finally made it back in the water, he arranged to deliver the boat during a perfect weather window at the very end of the season. 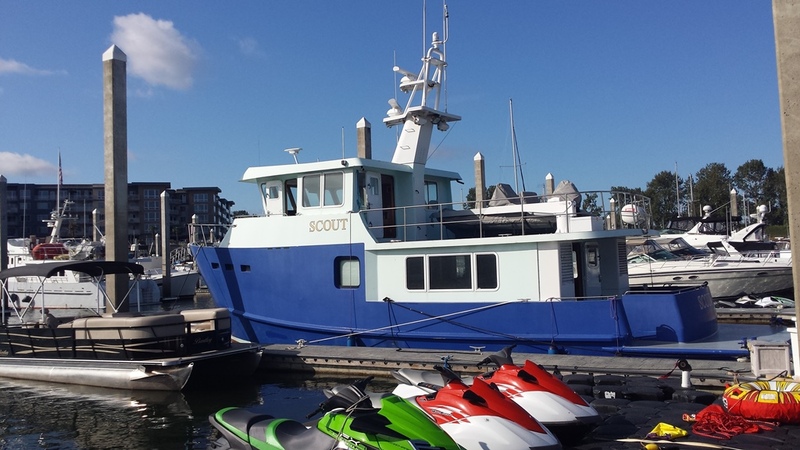 We received the boat clean, tidy, and with a detailed report on the status of all systems. His final invoice was very reasonable. To say our experience with Nikolay was good would be an understatement; Nikolay was one of the best captains and all around people that I’ve ever had the pleasure to work with. 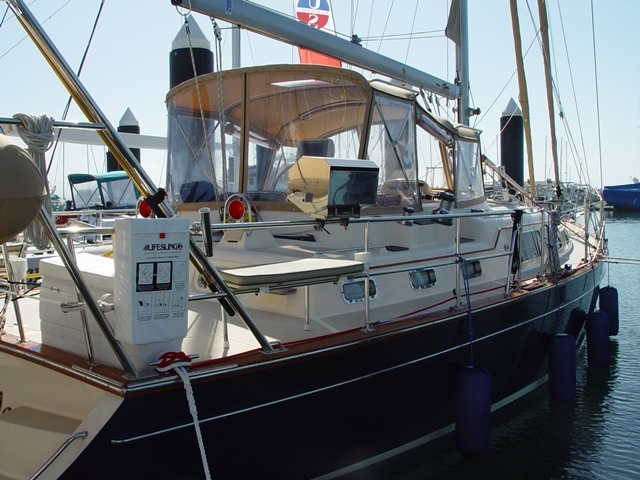 In the spring of 2013 we purchased our Selene 57’, “Patience”, in Florida. 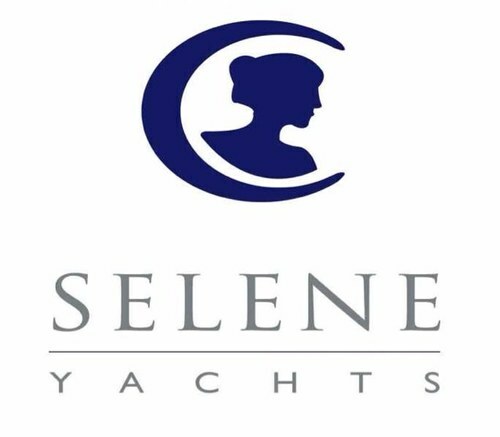 Based on a recommendation from Wayne Jones, the Selene dealer in San Diego, we engaged Nikolay Alexandrov of San Diego Captains to deliver our yacht to Seattle. In the week prior to starting the trip, Nikolay was very helpful in assisting us in completing some of the “survey items” and helping to equip Patience with all of the necessary tools and spare parts that would be required for a 5,000 plus mile delivery to Seattle. My wife, Kris and I, accompanied Nikolay and his first mate to Panama. Prior to arriving in Panama, we spent a delightful four days cruising the San Blas Islands. After departing Panama, Patience had a number of problems that Nikolay successfully managed. 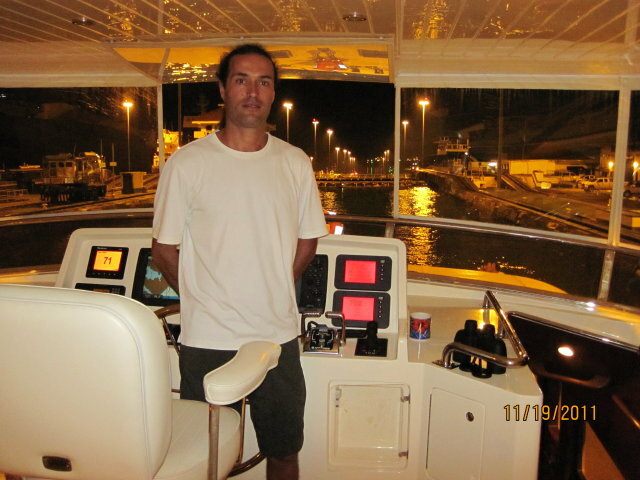 Nikolay has excellent mechanical skills which is an essential trait for a long ocean delivery. After arriving in San Diego, Patience underwent extensive repairs before continuing to Seattle. As soon as Patience arrived in Seattle, our son, daughter-in-law and one-year-old grandson joined us for a week of cruising in the San Juan and Gulf Islands. In this role, Nikolay was an excellent charter captain. After our guests departed, Nikolay spent a week with us instructing us in the operation, navigation, and maintenance of Patience. We had just stepped up from our 35’ boat in Southern California so we had a bit of a learning curve. After Nikolay departed, we were joined by a non-boating couple and had a delightful and relatively uneventful cruise in the San Juan and Gulf Islands. 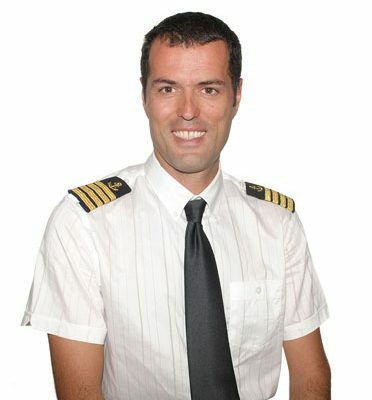 I would recommend Nikolay, without reservation, as a Delivery, Charter or Instructor Captain. Please feel free to contact me for any additional information. It has been my pleasure to know Assen and Nikolay Alexandrov for over ten years and I have found them to be the best and most knowledgeable Captains I have ever met. 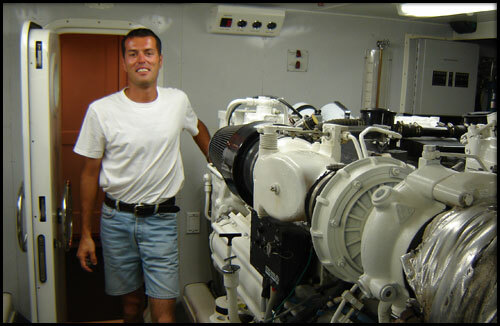 In addition to being excellent seamen and sailors, they are both experts with marine and yacht components and systems including standing and running rigging, gas and diesel engines, electrical, instrumentation and plumbing. They are experts at trouble shooting and repairing anything that can break or go wrong on a boat. They are excellent navigators with literally thousands of hours of yacht delivery time. These two gentlemen are absolutely trustworthy and I highly recommend them without hesitation. There are simply no better delivery Captainsavailable at any price. As a new and used boat dealer and lifelong sailor I have great respect for professionalism on the water. I appreciate even more getting reliable service, an all to rare event, on the waterfront. It is with that in mind that I highly recommend Captain Nikolay Alexandrov and his brother Captain Assen Alexandrov. Whenever I have employed them to deliver a yacht the boat arrives on time and in better condition than when they took possession. It gives me great peace of mind to know that my boat is in the hands of such professional caring individuals. 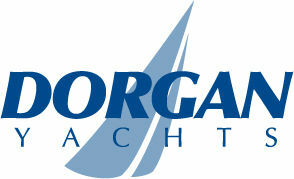 I highly recommend both of these gentlemen for yacht delivery and/or instruction in boat handling, maintenance etc. Assen and Nikolay have been captaining our boats for years. They bring a friendly attitude and a lifetime of experience making them the most qualified captains in San Diego! Want to have your vessel delivered 1000’s of miles and arrive in better condition than it departed? Then these professionals are your only choice. 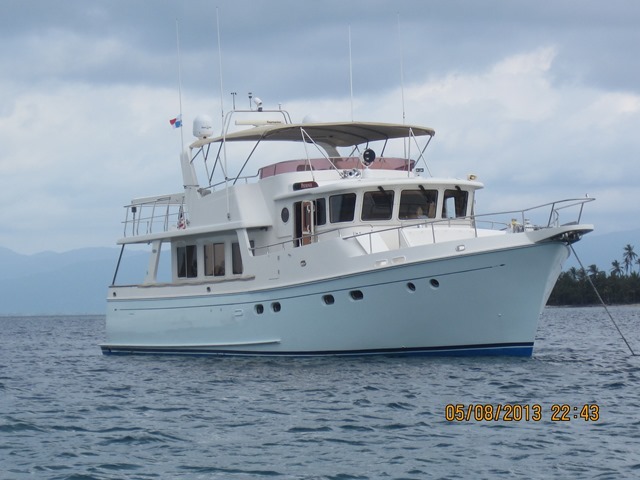 Peter Falonk – Explorer Marine Services, Inc. I have been working with Nikolay and Assen Alexandrov for over 12 years now. I first met Nikolay while I was managing a busy sailing school here in San Diego. He came to work for us as an ASA Sailing Instructor and quickly became our top instructor. The testimonials spoke for themselves as clients raved about his level of professionalism, skill and experience. Nikolay had patience, knowledge and a fabulous work ethic. A few years later I had the pleasure of working with Assen. Assen was busy doing deliveries and my husband started joining him as crew when he could. Steve, my husband, never wanted to be paid for crewing on the deliveries; he believed that the education he received while being on the water with Assen was payment enough. I have hired over 100 captains in my days and these brothers are the ONLY two that I feel 100% confidant that the boat will be safely transported if not delivered in better condition. They are particular with the proper care and maintenance responsibilities of all vessels from stem to stern. Captain Nikolay Alexandrov and Captain Assen Alexandrov at the two captains that I would recommend to any boat owner at anytime for delivery of their yacht to any destination in the world. 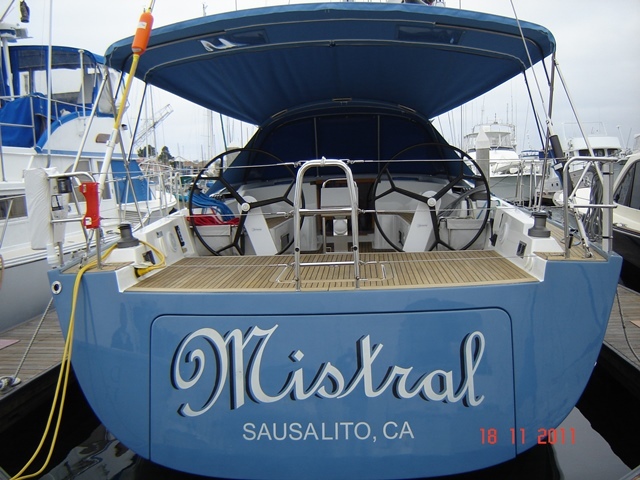 They are the first call that I make as owner of the Beneteau dealership in San Diegowhen I need to get my boats moved or when I have a customer looking for a long distance delivery. With Nikolay and Assen, my boats and my customers boats are in the best hands and always show up at their destination cleaner than when they left. If you would like to speak to me about these two captains, please feel free to call or email me. I could not give higher praise. These guys are THE BEST. The purpose of this Letter of Recommendation is to recommend, in the strongest of terms, both Assen and Nikolay Alexandrov to anyone wishing to utilize their services. During the twenty seven years I have been a yacht broker, new boat dealer and charter company owner, I have hired many delivery captains to operate skippered charters, teach clients to operate their yachts safely and efficiently, and deliver yachts locally or long distance, worldwide. Delivery captains usually are capable of many tasks but rarely have a fully-rounded and complete set of skills. Most perform in an adequate fashion but frequently there are weak points. Nikolay and Assen have no such weakness! They are highly skilled seamen, capable of handling any emergency, navigating expertly in all sea conditions, making repairs as needed, operating both sail and power of all sizes and types of yachts, and importantly, exhibiting people skills to satisfy all involved. Captains Assen and Nikolay Alexandrov are honest, hard-working and competent. 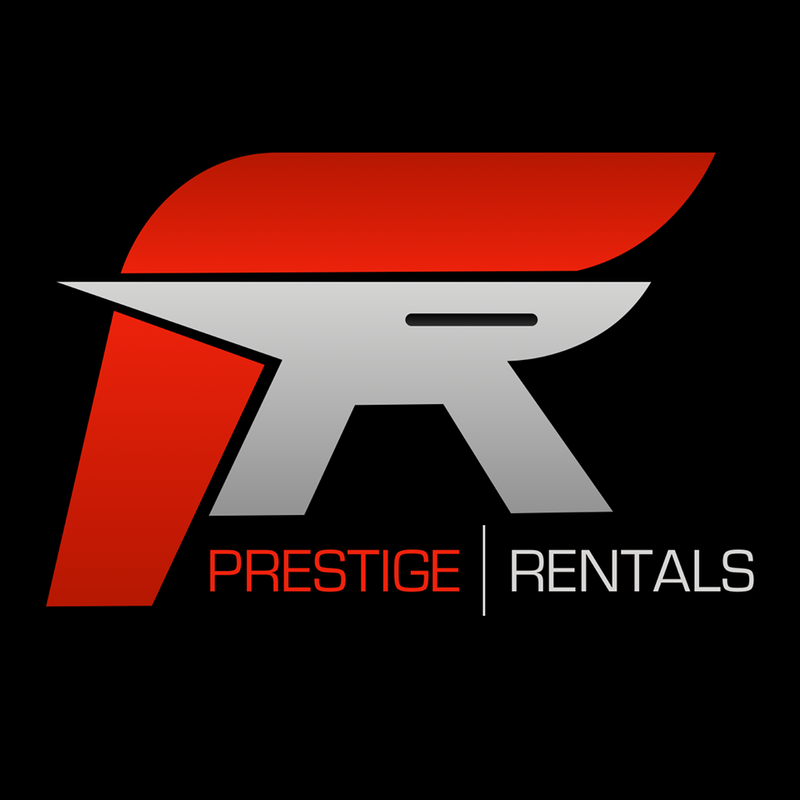 I have utilized their services often and I recommend them unconditionally. They returned my 62′ sailing yacht from Hawaii to San Diego and she arrived safely, on time and in better condition than when she departed, including several improvements to her systems. I have had the pleasure of meeting Assen and Nikolay in 2010. I was looking for a captain to accompany me on my journey from San Diego to Newport, Rhode Island. After our very first interview, I knew that Assen and Nickolay were extremely competent and professional. I very much enjoyed how they approached every aspect of our plan. Due to their vast experience and knowledge, they put my mind at ease. As of this writing we have enjoyed over 8 thousand miles of cruising together. 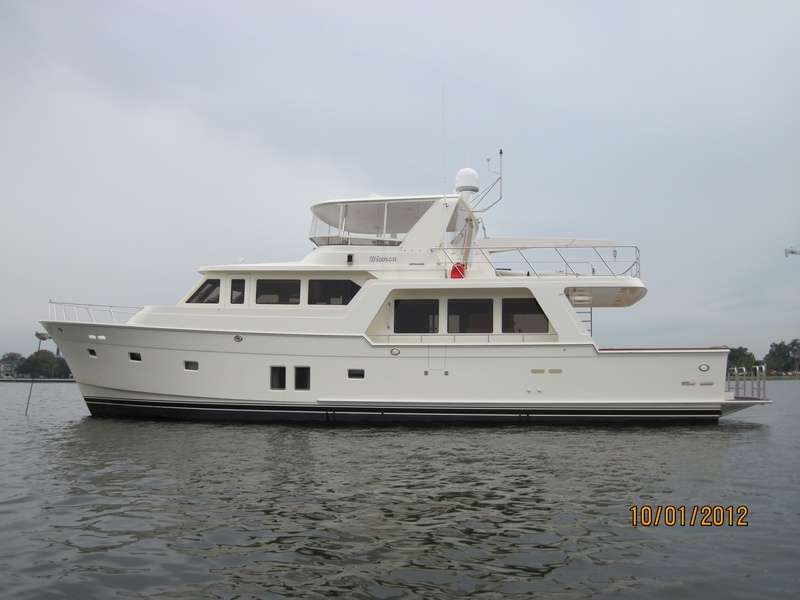 They are respectful, and fun to be with, and they will skipper my new motor yacht in 2014 when we take her to Europe. I highly recommend themfor any of your boating needs. Just a short note to say many thanks for all of your help in getting La Rochelle ready for the upcoming circumnavigation. In addition sailing together with you both on our 6000 mile plus “shakedown cruises” was exceptional both in your obvious competence, patience and devotion to caring for the vessel. The social times were a definite plus to those voyages! I look forward to many years of sailing together and exploring new oceans. Please do not hesitate to use our family as a reference, at any time. God Bless you and your families. I wanted to take this opportunity to express our sincere thanks and appreciation for the way San Diego Captains handled the delivery of our vessel from San Diego to Northern Canada. familiarizing us with the boat’s systems and operation upon delivery. I would not hesitate to strongly and unreservedly recommend San Diego Captains to anyone needing a yacht delivered anywhere in the world. Please feel free to give my contact information to anyone one wanting to confirm this reference. Again, thank you and the best of luck. Nikolay and Assen Alexandrov are two of the most knowledgeable people we have ever known in the marine industry. We can’t recommend them highly enough. They are clean, respectful, highly intelligent and a joy to spend time with, on or off the water. They are true professionals. They are also family men, in the highest sense of the word. They are honest, hard working and as solid as they come. Their military backgrounds have served them well. The Alexandrov’s are interesting beyond words, full of wonderful stories of their experiences. Sailing with them is an education in itself. They don’t just captain, they also teach invaluable lessons about the sea and boating, lessons you can only learn from experience. The brothers have been on the water in just about every kind of boat for literally their entire lives. 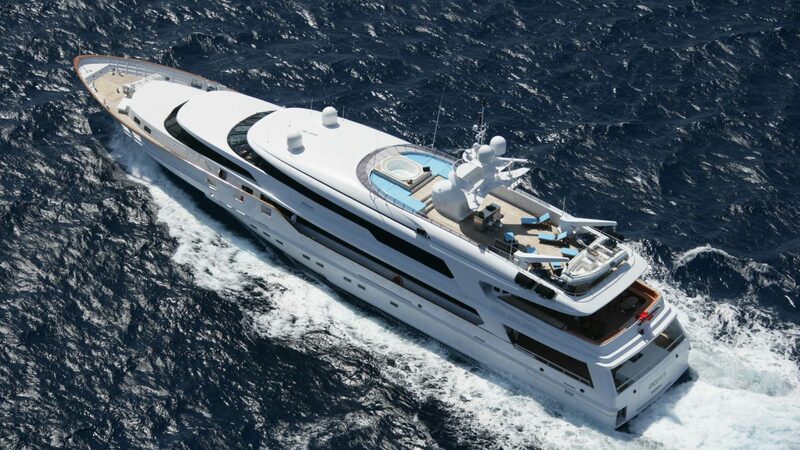 They have traveled the world, delivering yachts safely and efficiently. They understand the many different laws and regulations of moving boats from one point to another, which is invaluable when entering foreign waters. Boats always arrive in better operating and cosmetic shape than when they left, regardless of the conditions experienced along the way. No stormy seas have ever bested these two guys. They always get the job done, regardless of the barriers to completion they may encounter. And when there is down time, they get to work repairing things that need attention. We have sailed many times with them and have watched in amazement as they have repaired, while underway, all those things that can go wrong with a boat while on the water. They have also helped us to fix problems on our boat that many “experts” could not, offering simple solutions to complex problems. They can fix anything and if the right part is not available, they will make modifications to keep things working until the part arrives. We are constantly amazed at their breadth of knowledge and their ability to remain calm and be creative under the kind of pressure only the sea can deliver. The Alexandrov brothers have a vast understanding of all boat systems and it is a knowledge that comes from more than 100,000 miles of sea travel in all weather conditions. Frankly, we find these brothers to be truly amazing and masters at their craft, always at the top of their profession. In our opinion, no better captains sail the world’s oceans than these two young men. These guys “deliver” in every sense of the word. We consider them family and are proud to know them. We trust our boat (and the lives of those who sail with us) to Nikolay and Assen. You should too. Reliable – If he says he can do it, he can. Knowlegeable – If he doesn’t know it, it doesn’t exist. Pleasant – Great sense of humor, always upbeat. Resourceful – Finds a way to get it done. Safe – Protects the boat and crew. Professional – Serious about his career and clients. Energetic – Willing to do whatever it takes to get the job done. 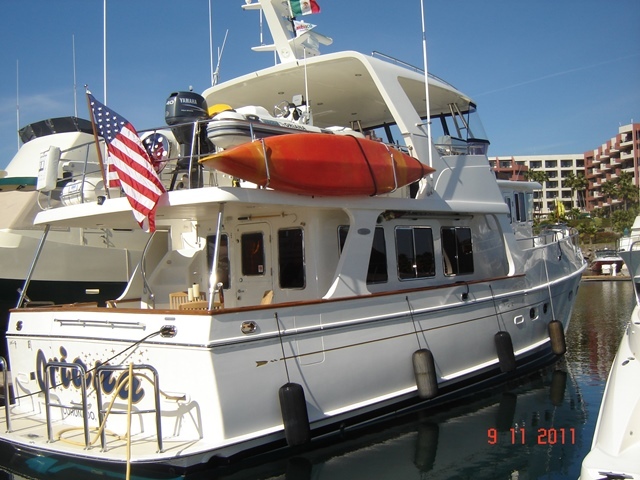 I had planned a sailing adventure from San Francisco to the British Virgin Islands in our Oyster 49. It was important to me to have a well experienced Captain to help with this voyage. It had a number of ‘firsts’ for me including the coast of Latin America, the Panama Canal and the Gulf of Mexico. I was recommended by a sailing friend to check out San Diego Captains and I was very pleased I did that. Nikolay drove up to San Francisco three months before the voyage to check out the boat and make sure we had this well planned. It was apparent just how thorough he was on this first visit. We agreed dates, an updated list of what to prepare especially the spares and boat readiness. He also recommended another crew member so we had four including my wife Deborah and I. The voyage started 27th October 2014. We stopped at San Diego, and then Cabo St Lucas, Puerta Vallarta, Barra de Navidad, Zihuatanejo and Huatulco on the way down the coast of Mexico. From there we made a direct voyage to Panama crossing the Gulf of Tehuantepec and the Gulf of Papagaya on the way both of which are renowned for challenging conditions. There is no ‘perfect’ time to make these crossings but with good forecasting and good seamanship we had no issues. In Panama Nikolay arranged an excellent agent who ensured the boat was measured and received a date forpassage in 4 days from arrival. We made the crossing in one day with no issues starting at 6 in the morning from our anchorage just at the start of the canal. From Shelter Bay Marina we then went down the coast to the San Blas Islands where we stopped before heading across the Gulf. We continued down the coast of Columbia to get a good angle with the trade winds to head to the Caribbean. The Gulf of Mexico was our toughest passage with moderate to high winds – 25-30 + knots but large swells – the boat and crew did well but it was tough sailing and Nikolay did a great job. We then headed towards the BVI arriving in Tortola early on the 18th December 2014 – 53 days at sea. 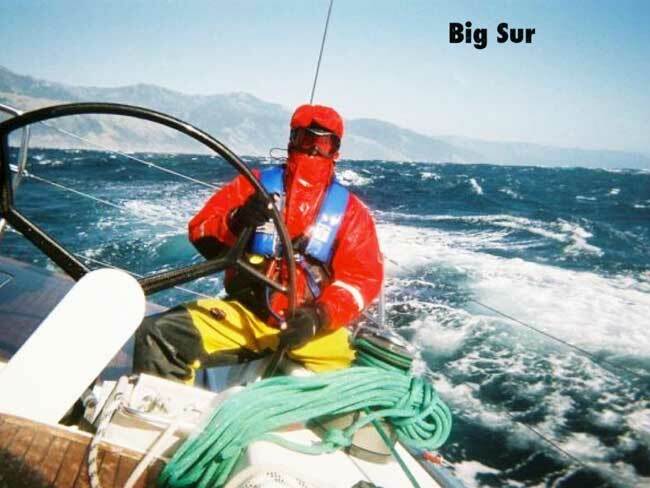 Nikolay showed that he is an excellent sailor in all conditions. He demonstrated that he is very skilled at any doing any running repairs needed. Fortunately we had very little but because of his thoroughness in preparation we had everything we needed. He also selected a very good mate to join us. He is a pleasure to have on board which on a 53day voyage is important. This was my retirement adventure and because of Nikolay’s skills a journey that was enormous fun, challenging at times but one I shall treasure. He has my highest recommendation– a very accomplished skipper who I would trust with my boat any time. 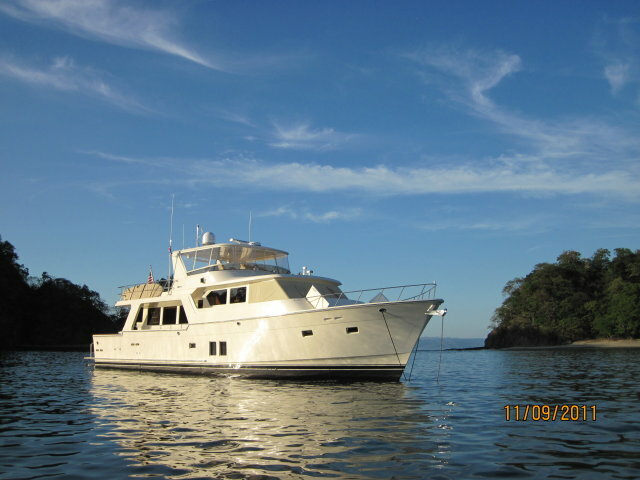 Captain Alexandrov delivered our 70’ Viking Princess to Lake Washington from San Diego. His knowledge of our yacht, the weather, forecasting resources, and in-route ports combined with his wise decision making, seamanship, and boat handling skills made it a worry free operation for us. His number one priority was minimal wear and tear on Lady Linda and she arrived looking exactly as she did when she left San Diego. San Diego Captains will always be our delivery service of choice.